Loving children and families is one of the most important priorities for us at ANiC. We'd love to connect with you so that we can help you begin or build your ministry to children, youth and families. 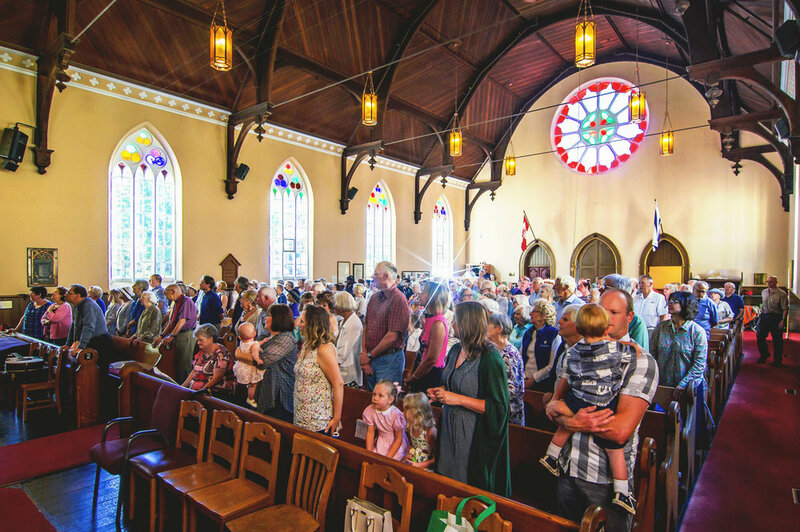 Our goal is for every church in the Anglican Network in Canada to have a vital ministry to children, youth and families and be places where children are welcomed, taught, discipled and fully incorporated into church life. A gospel driven, Christ-centered children's curriculum developed by ANiC churches. A liturgy, resources and colouring pages for practicing advent with your family. 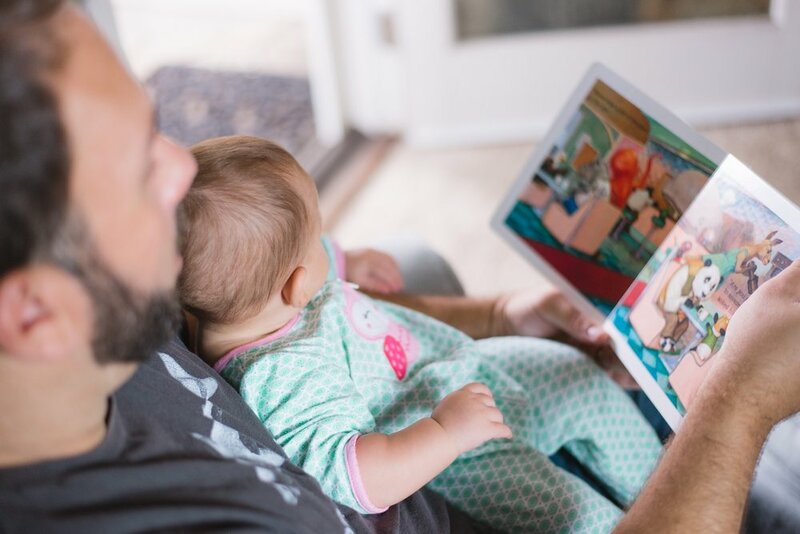 11 books for parents seeking to teach their kids the stories and message of the Bible, God's word written. Here are some great books for parents and others who are disciplining children. Great resources for parents to read with their children. Some albums with good music for young children. Why serving children in your church can make an enormous impact on them and maybe even more so, on you. An article from St. Peter’s Fireside in Vancouver. A free Sunday school curriculum from St. Matthew’s Anglican Church, Abbotsford. This workshop on "Loving Children & Families" was led by Kimberly Graham at Synod 2015. Run a summer sports camps with Scripture Union Canada.